Shohei Ohtani is back in the batter’s box, but is still a fish out of water. Shohei Ohtani and his legion of fans are all happy he’s back on the field and playing baseball for the Los Angeles Angels. And though it’s a vast improvement of his time on the disabled list, Ohtani said Wednesday that he now finds himself in an unusual position, batting without concern for his next start on the mound. Unable to pitch following the discovery of a Grade 2 sprain of the ulnar collateral ligament in his pitching elbow, Ohtani is just hitting and said pro ball’s standard division of labor between hitters and pitchers feels definitely substandard to him. 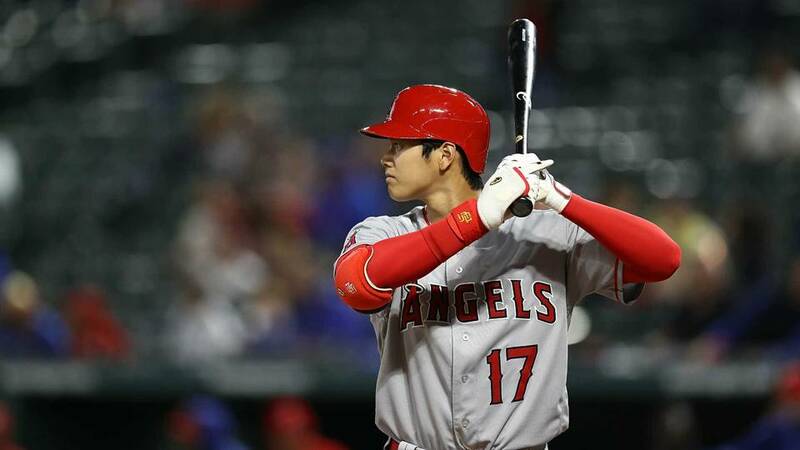 “Because my normal rhythm is batting while I’m also pitching, the other side of that is what I’m now doing feels unusual, ” he said after he had two hits in the Angels’ 7-4 win over the Seattle Mariners. It’s not like ‘I really want to be a pitcher and hit, or that I am a batter who also pitches.’ That’s not it. I want to do both,” he said. “Since I began playing ball when I was little, I’ve wanted to do both. I started playing baseball not thinking, ‘I really want to be a great player as a pitcher,’ or ‘I want to be a great player as a hitter.’ I want to bat well. I want to pitch well. That’s the desire I’ve always had. For example, when it’s said, ‘if he focused on pitching, he’d be an even better pitcher so why doesn’t he do that?’ all I can say is that I really want to be a better hitter. Although he is now prohibited from throwing in the bullpen as he continues to undergo treatment on his right elbow, Ohtani said that the DH always trumps DL.